The winrar extracts the 3 parts but the part 2 is not happening. 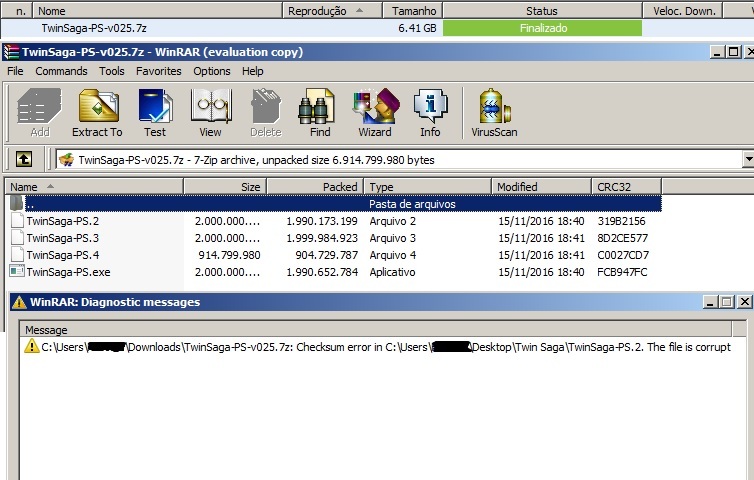 I have tried to turn the 7zip into winrar aswell, but when I do that only the 3 parts are there, missing the second part. If I keep the broken files, the ps.2 goes to 300 mbs and the installation is a window pop-up disaster. Cause obviously is missing a lot of things. Last edited by Supa; 04-18-2017 at 03:43 AM. By any chance did you try downloading 7zip then extract it using 7zip aswell? I don't have any other methods i can't think of besides this now since i don't see anything wrong (even the files size is the same as mine). If that doesn't work, maybe GM ivor can help you further with this. Yup, it was the first thing I tried. 7zip can't read it aswell and there's no option to repair it. 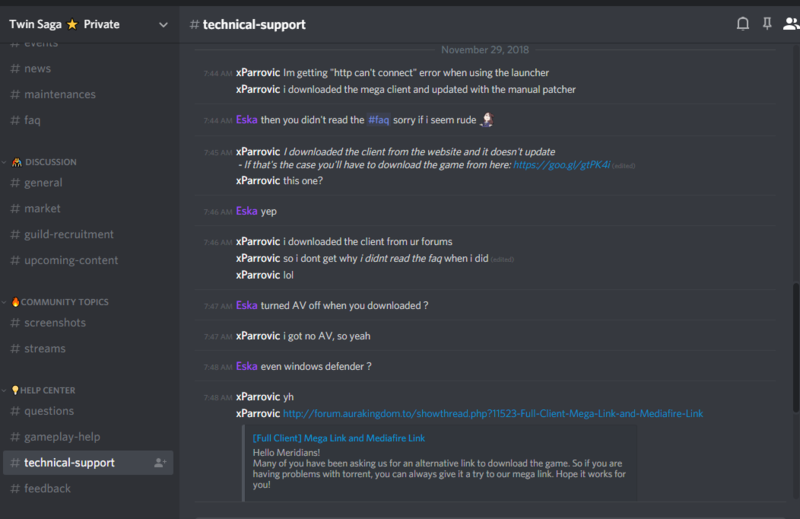 Kindly un-Sticky this please as it confuses other players who do not go to Discord in order to check where to get the working client. The only source of a working client for TS right now is linked in my Signature. ;-; Side note, update site client perhaps? And maybe add alternative downloads (like to the forum thread linked in my Signature or update the client in this thread) on the Download area of the TS.to site. Last edited by Jewel; 11-29-2018 at 01:59 AM.